Did you know that 50 percent of organisations still leave their sensitive data at risk? That equates to one million UK businesses risking data loss. Even though the initial panic of the GDPR is behind us, it's vital your company invests in the right practices to ensure complete compliance. 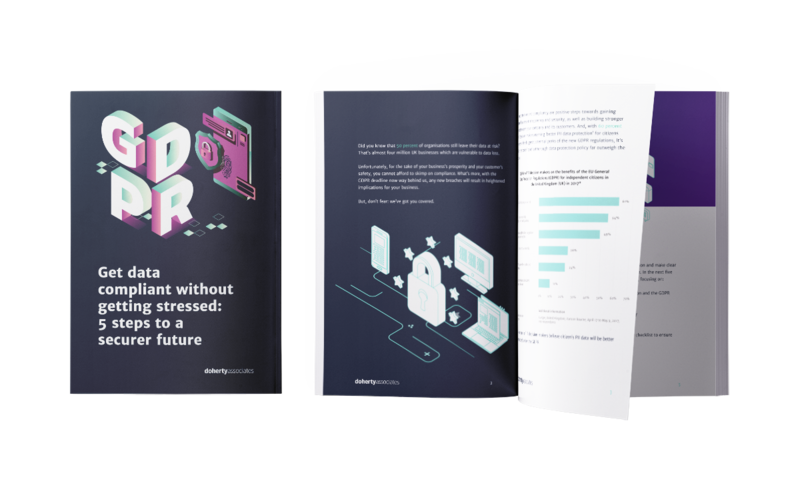 Save yourself the stress of data loss and download a free copy of our data compliance guide.